A new spin on an old classic. 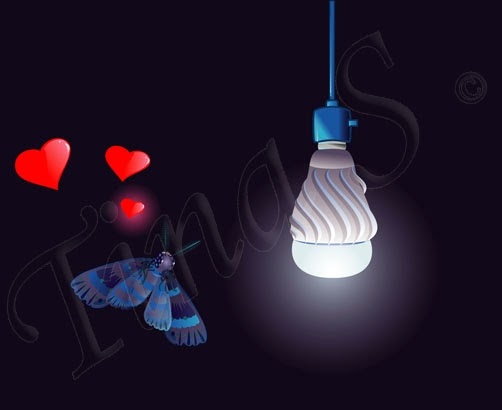 A blue moth in love with the concept of this new kind tech and the fact of not dieing from the heat of the older bulb types. Not sure if I'm going to make another one of these but then you never know what kind of tech may come down the road in the future. So will see. Now available for viewing on my web site too.